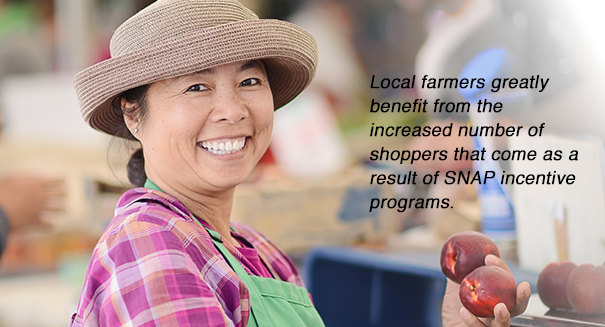 Market Match is California’s healthy food incentive program, which matches customers’ federal nutrition assistance benefits, like CalFresh and WIC, at farmers’ markets. The program empowers low-income customers to make healthy food choices and benefits hundreds of small and mid-size California farmers. 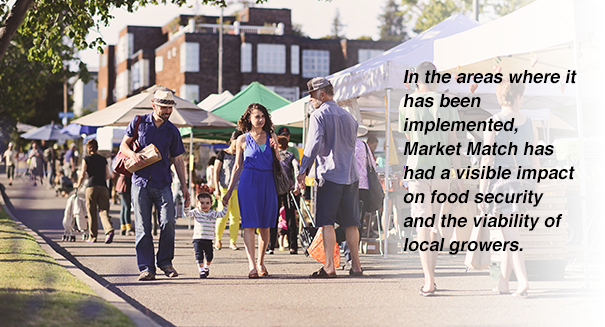 Led by the Ecology Center, in 2016 Market Match was offered at more than 250 sites, across the state, by 39 community-based organizations and farmers’ market operators. 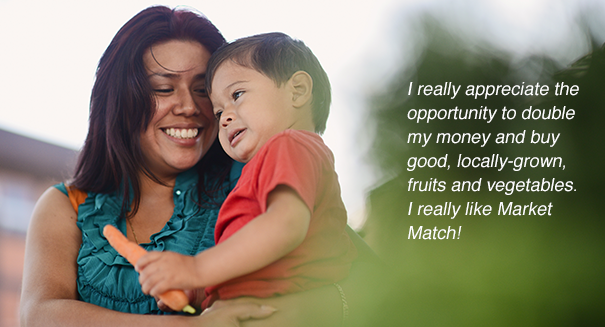 Learn more about Market Match by visiting MarketMatch.org!